How will people in your community know about outreach events at your church this Christmas season? You may look to advertise in local newspapers, put up posters at area businesses, add the information to your church sign, or send postcards and flyers through the mail. That’s right! Facebook is a strategic, simple, cost effective way to let people in your community know about events at your church. 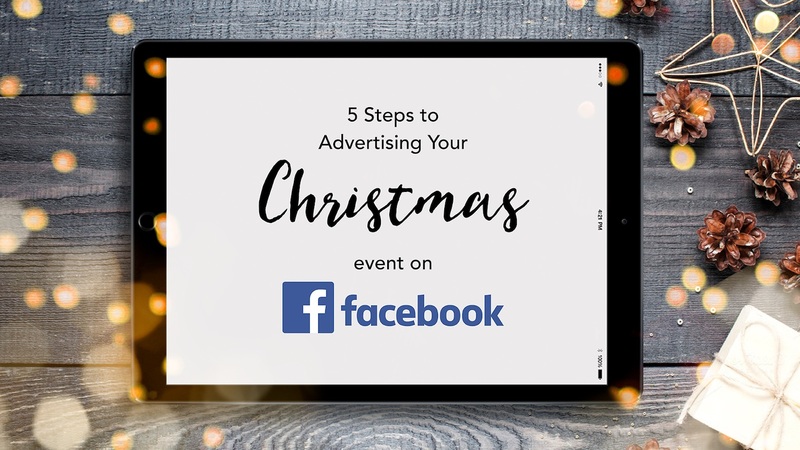 To help you get started, The Good Book Blog has shared “5 Steps to Advertising Your Christmas Events on Facebook.” Included in the post is a link to download a basic, step-by-step guide to get started. I hope this information is helpful, and that your church outreach events are effective in sharing the best news ever heard!